Stephen Wago is originally from Wolverhampton England. During his time in the UK, he trained to be a professional wrestler from the age of sixteen. After working on the independent scene, he hung up his boots following a nasty back injury at the age of twenty. In his hiatus, he took multiple trips to the United States. With that he got married and moved to Michigan where he is now a permanent resident. 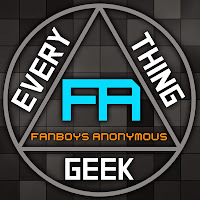 Stephen Wago joined the Fanboys Anonymous team mid-2013, alongside of the Mega Powers Radio team. 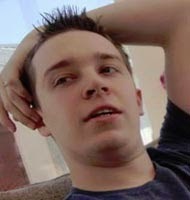 Upon joining, he did his first show as part of Otaku Nation which would eventually grow in to his own show, Addicted to Anime in which he hosts with his wife. In addition to that, Stephen hosts his own show over on Dream Elite Radio called Unanimous Decision MMA, dedicated to the sport of mixed martial arts.